Peruvian Ribereño Spanish or Peruvian Coastal Spanish is the form of the Spanish language spoken in the coastal region of Peru. 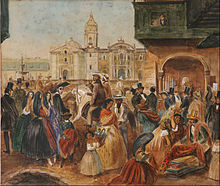 The Spanish spoken in Coastal Peru has four characteristic forms today: the original one, that of the inhabitants of Lima near the Pacific coast and parts south, ; the inland immigrant sociolect ; the Northern, in Trujillo, Chiclayo or Piura; and the Southern. 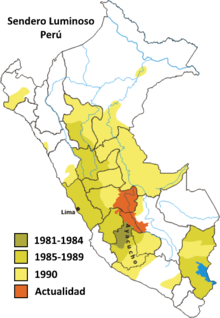 The majority of Peruvians speak Peruvian Coast Spanish, as Peruvian Coast Spanish is the standard dialect of Spanish in Peru. Peruvians are the citizens of the Republic of Peru or their descendants abroad. 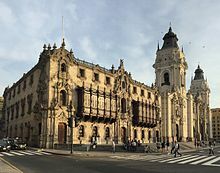 Peru is a multiethnic country formed by the combination of different groups over five centuries, so people in Peru usually treat their nationality as a citizenship rather than an ethnicity. 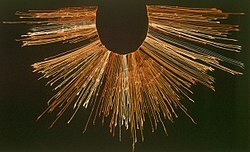 Amerindians inhabited Peruvian territory for several millennia before Spanish Conquest in the 16th century; according to historian David N. Cook their population decreased from an estimated 5–9 million in the 1520s to around 600,000 in 1620 mainly because of infectious diseases. Spaniards and Africans arrived in large numbers under colonial rule, mixing widely with each other and with indigenous peoples. 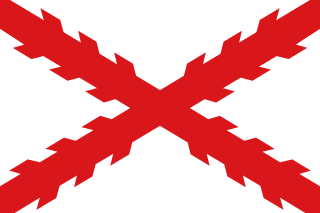 During the Republic, there has been a gradual immigration of European people. Japanese and Chinese arrived in large numbers at the end of nineteenth century. 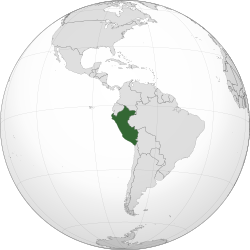 Andean Spanish is a dialect of Spanish spoken in the central Andes, from western Venezuela, southern Colombia, with influence as far south as northern Chile and Northwestern Argentina, passing through Ecuador, Peru, and Bolivia. 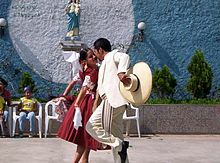 It is influenced principally by Castilian, Canarian and Andalusian Spanish, which is favoured in the cities, but in rural areas and some cities, there is influence of Quechua, Aymara, and other indigenous languages. 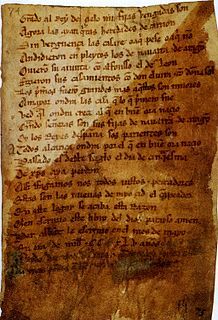 Peruvian Spanish is a family of dialects of the Spanish language that have been spoken in Peru since 1532. There are four varieties spoken in the country, by about 80% of the population. 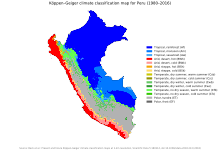 The four Peruvian dialects are Andean Spanish; Peruvian Coast Spanish; Andean-Costal Spanish or neolimeño; and Amazonic Spanish.